Take a look at 10 simple ways for how to cure chapped and dry lips in change of season! Our lips are the most susceptible part of the body, having a tendency to get dry quite rapidly. Chapped or dry lips are a widespread dilemma that can be quite agonizing and unappealing. It is a common myth that chapped lips occur only during winters. The skin on our lips is thinner as compared to the skin on our face. Also just like other parts of the skin, lips do not contain any oil glands. Hence, irrespective of the season or the weather, it is imperative to take good care of our lips. Chapped lips can result into soreness, flaking, redness, bleeding, swelling and cracks. No matter what you do, you cannot hide them. Adding cosmetic products will only make them look more prominent. Some of the main causes of chapped or dry lips are dehydration, excessive sun exposure, medications and supplements, allergic reactions, smoking, habitual licking of lips and harsh climatic conditions. However, fret not! There are innumerable ways to cure these babies! 1. Drink Water: It goes without saying that you need to keep yourself hydrated! Water is the best remedy for all dermal problems. It helps in flushing out toxins which will keep your lips from getting dry. 2. Aloe-Vera: Aren’t we all aware of Aloe Vera’s healing properties? You can apply aloe vera gel available in markets or fresh aloe vera pulp directly to your lips to cure them. Not only does it heal chapped lips, but it also helps in relieving pain and redness. 3. Coconut oil: Rub a slight amount of coconut oil onto your dry lips several times in a day to help remove the flakiness. 4. Gentle Scrubbing: To get rid of dead skin, wet your toothbrush, immerse it in baking soda, and scrub your lips gently in circular motions to remove flakes. 5. Honey: Honey has significant remedial and healing properties. It is an antibacterial agent to treat chapped lips. You can apply organic honey directly on the lips every night before going to bed and wake up with soft lips. 6. 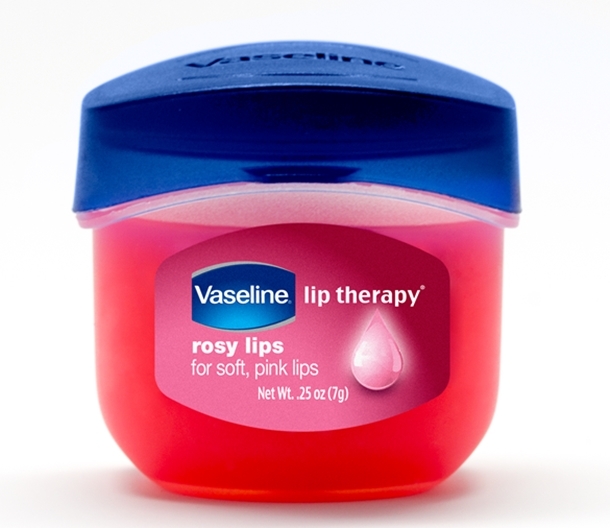 Petroleum Jelly: Petroleum jelly is one of the oldest and reliable ways of treating dry lips. Simply apply petroleum jelly over lips, to provide them appropriate nourishment. 7. Glycerine: Glycerine helps in elevating the moisture level of skin. It is one of the best natural humectants, which lessens the dryness by sealing in the required moisture. You can either apply pure glycerine or mix it with honey to treat your lips. 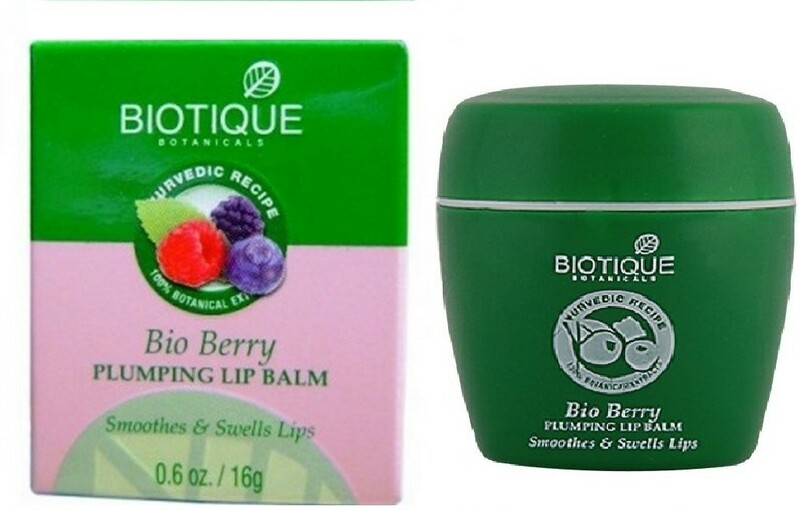 This will repair the damaged tissues, and protect the lips from adverse climatic conditions. 8. Lip Balm: Be generous with your application of a lip balm but make sure it has the right ingredients which will help heal your parched lips. 9. Sugar: It is an excellent exfoliant which helps remove dead cells from the lips and restores its natural smoothness. 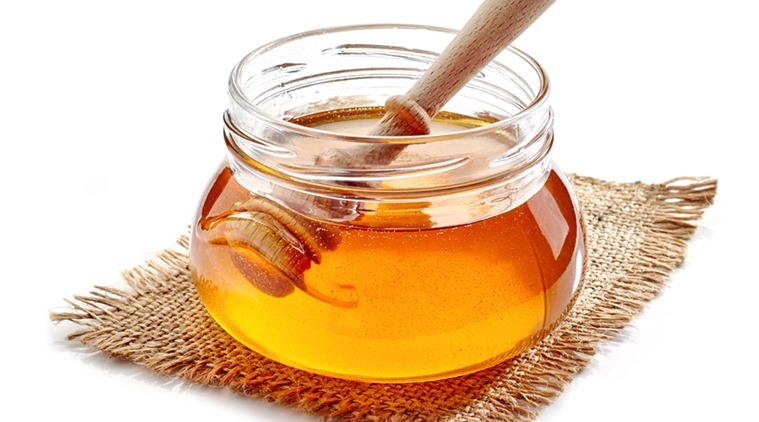 Mix some sugar with honey or with castor oil and gently rub it on your lips to slacken the dead cells. 10. Argan oil: Argan oil is gradually gaining popularity for its innumerable advantages. It nourishes and instantly promotes the healing of chapped lips. 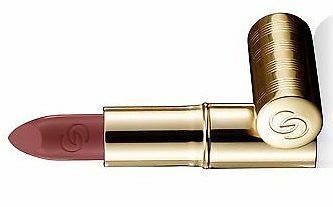 There are quite a few lipsticks in the market containing this oil as a primary ingredient.